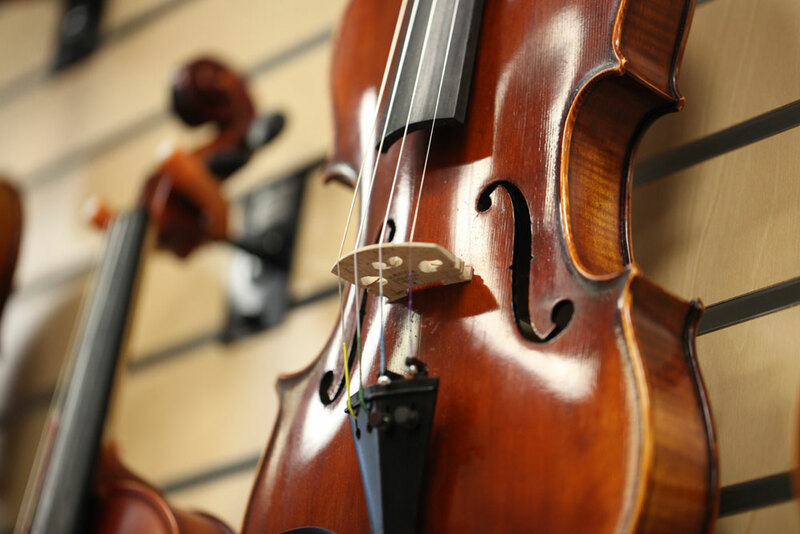 Experience the joy of this music for yourself! 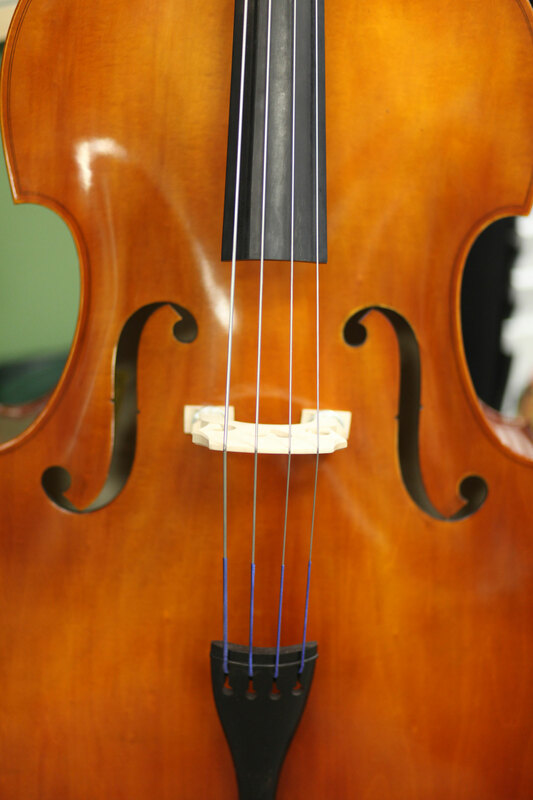 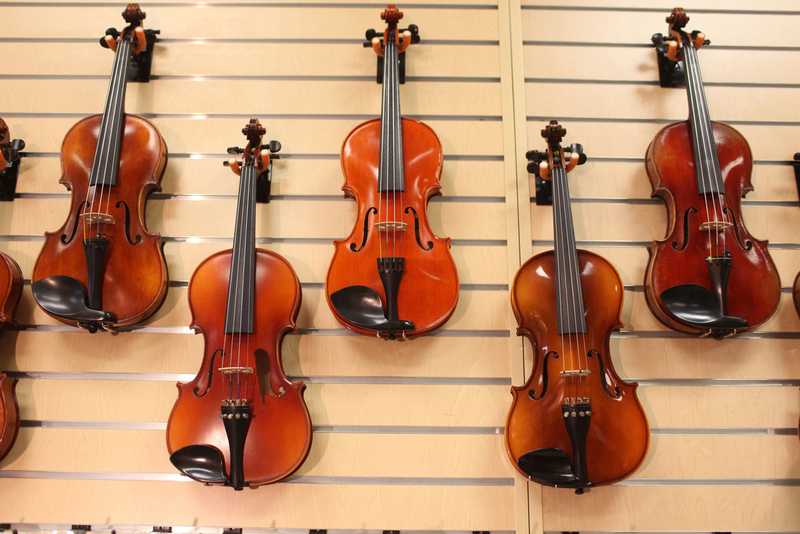 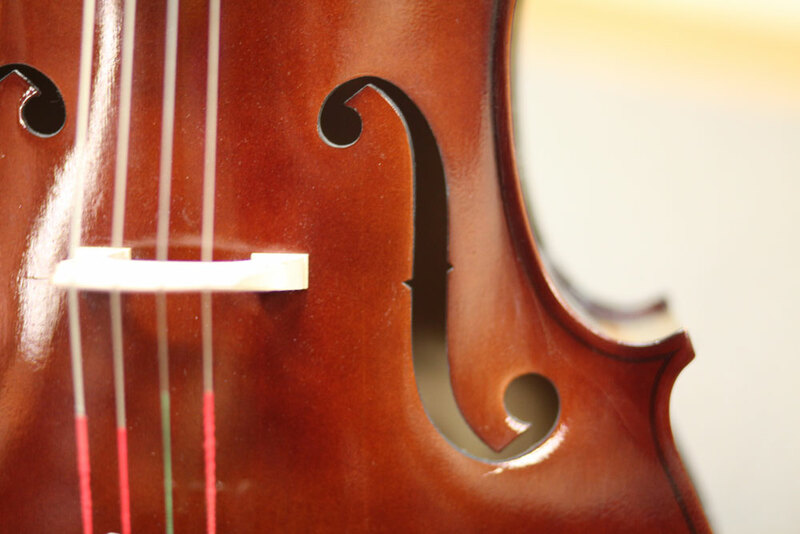 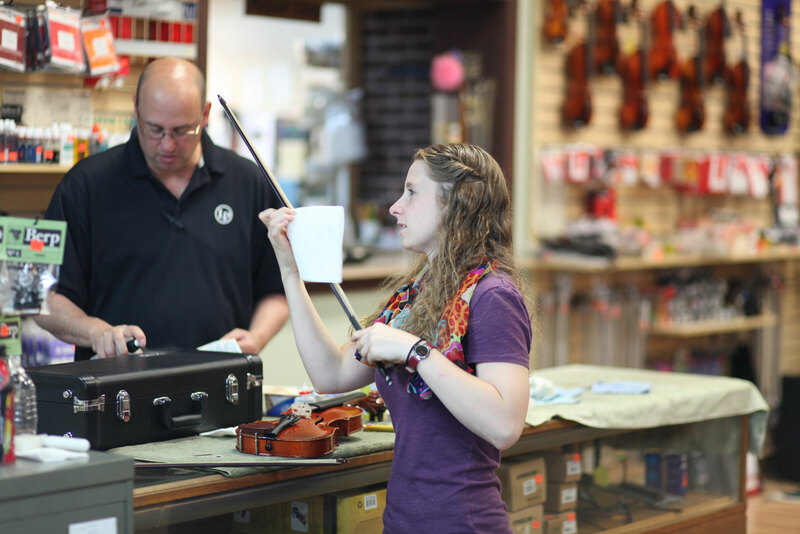 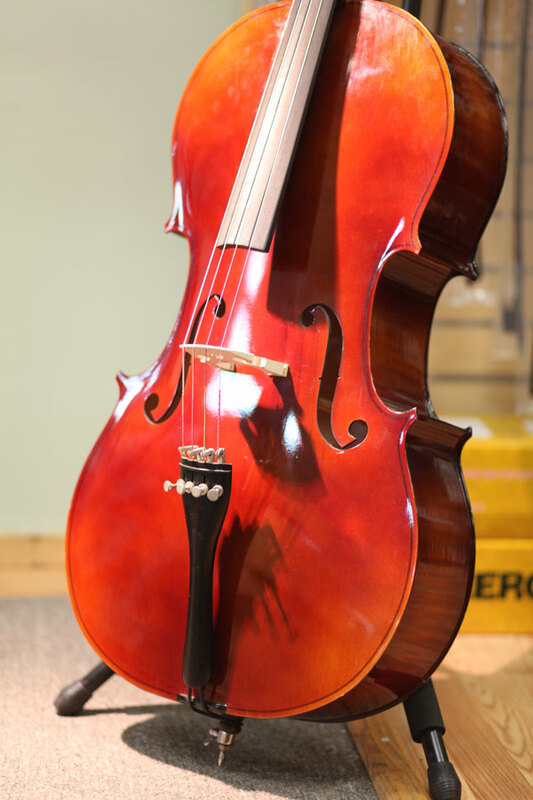 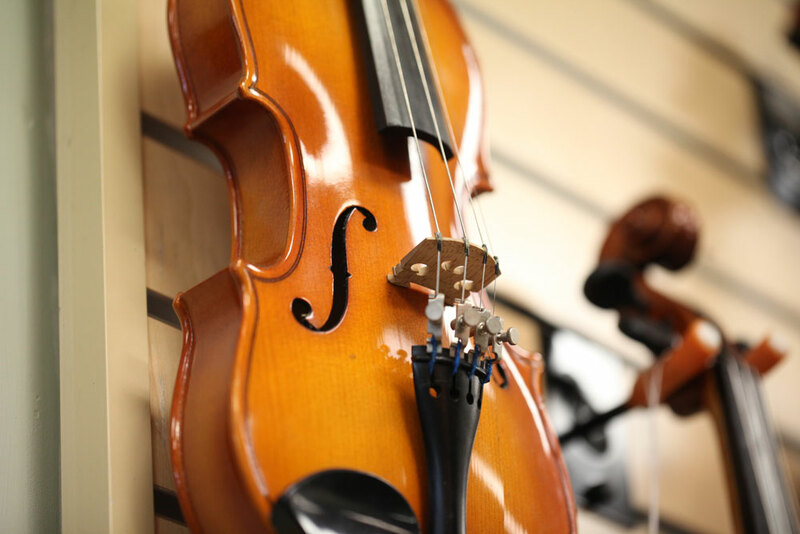 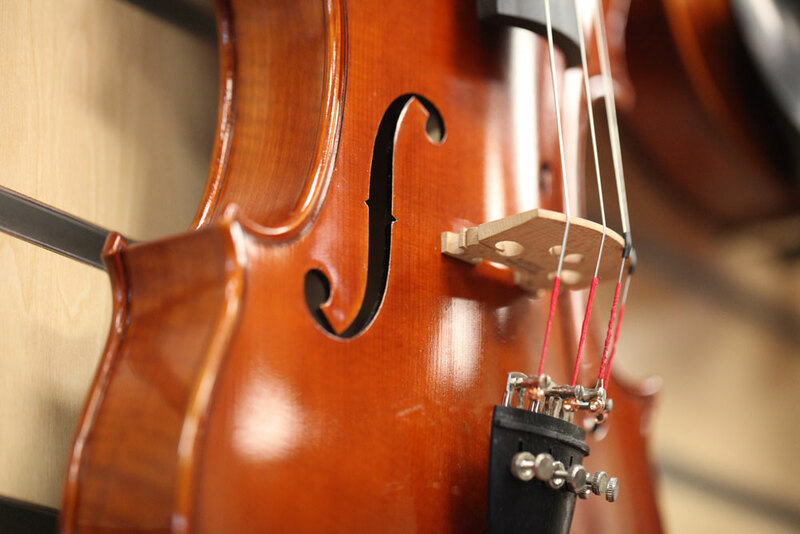 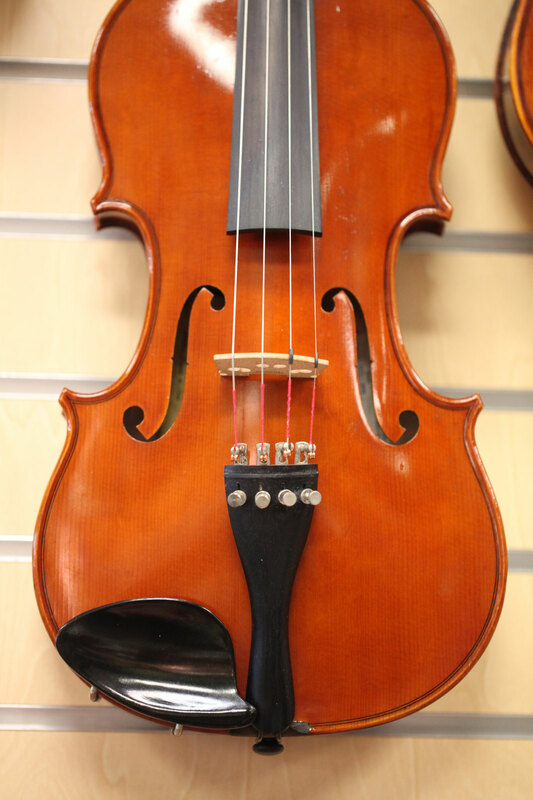 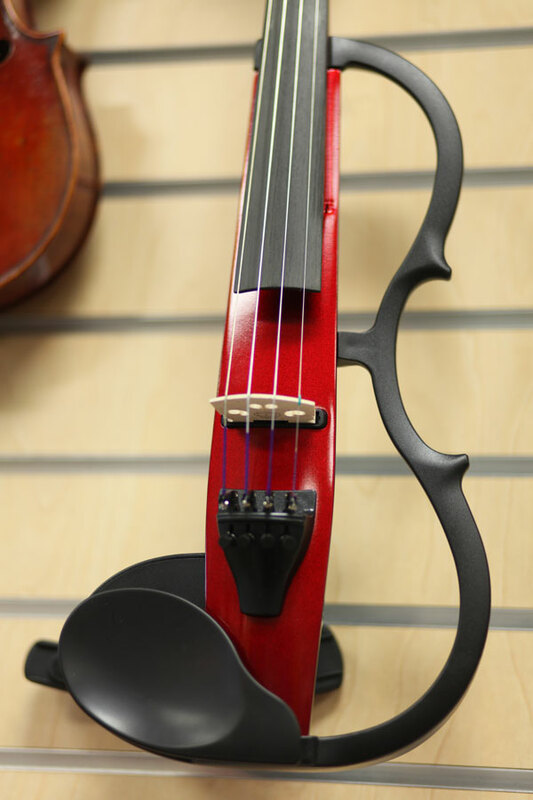 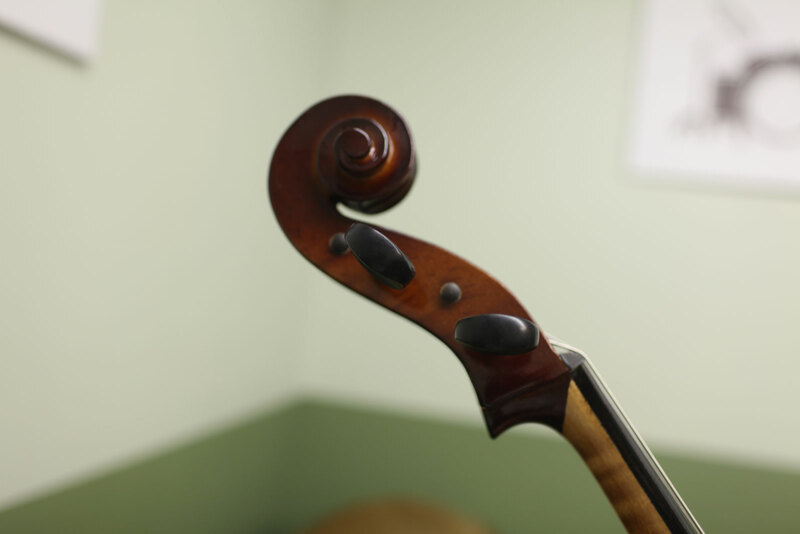 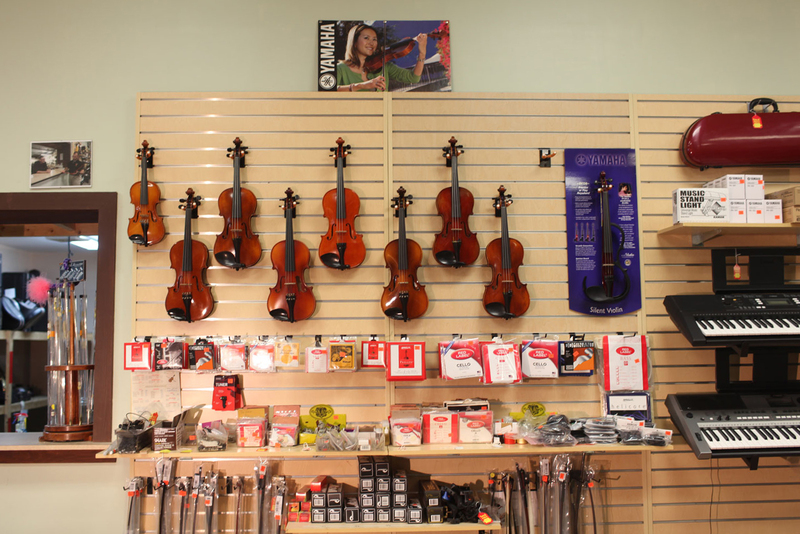 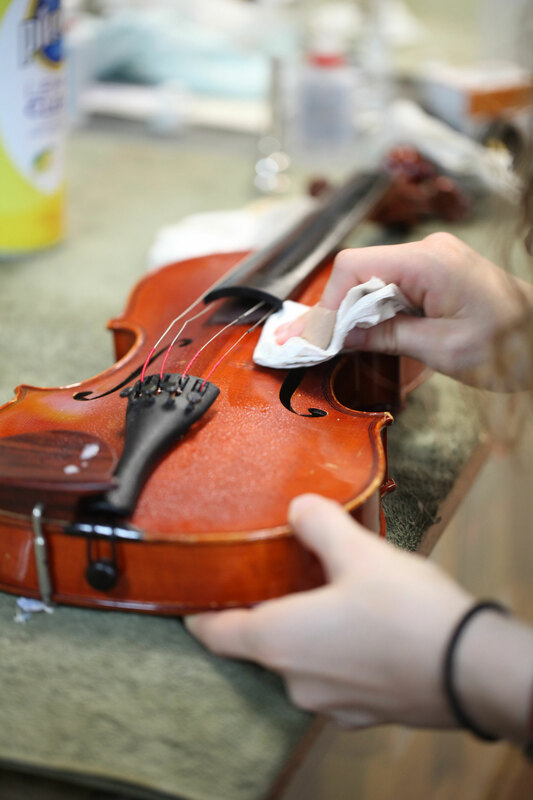 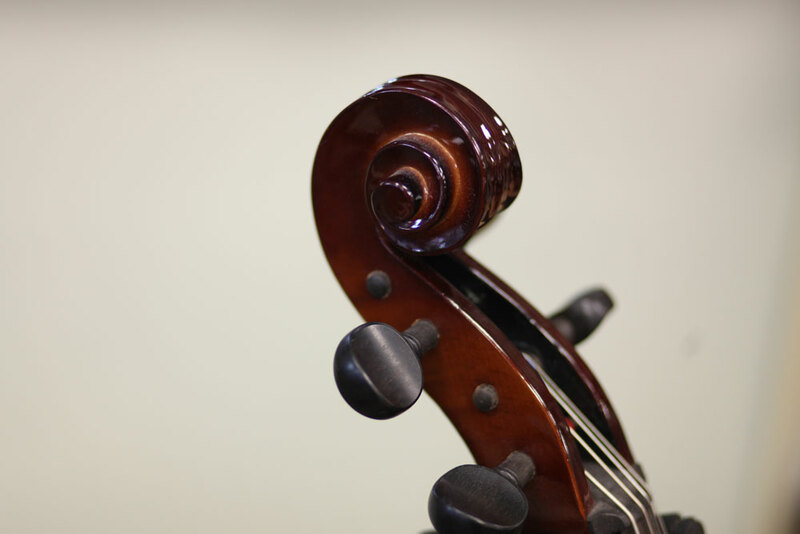 We’re not just stringing you along; when it comes to our selection of student and intermediate orchestral instruments, Gerry’s is truly the best in the business. 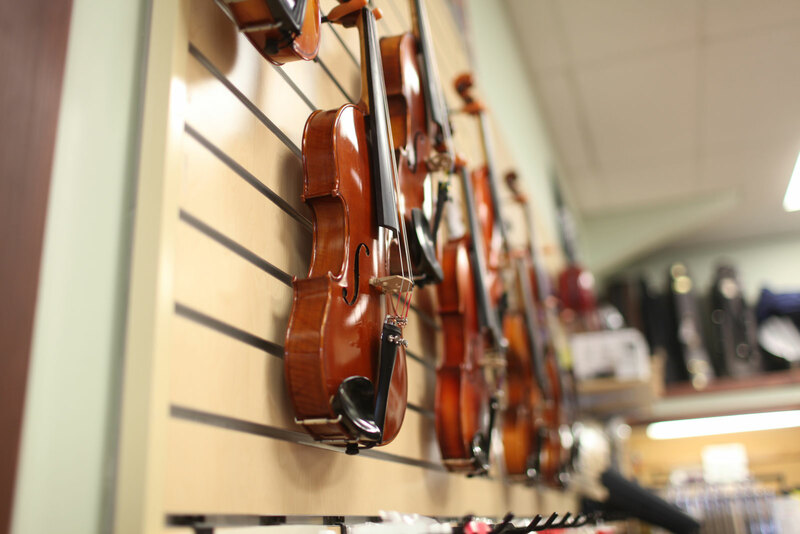 From Beginning Musician to the Advancing Student, we will set you up with the best instruments available today; from brands such as Eastman, Yamaha, Scherl and Roth, and many more.